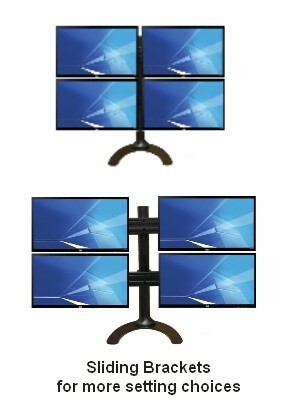 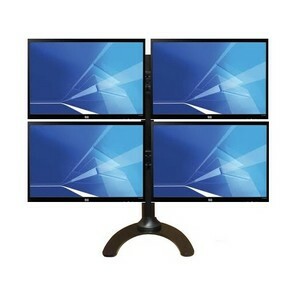 Save space on your desk with this sturdy monitor stand for 4 monitors! 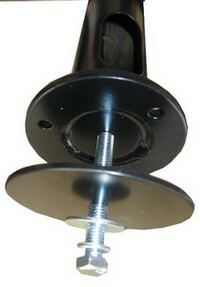 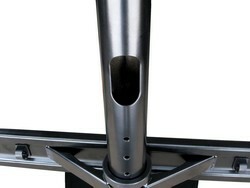 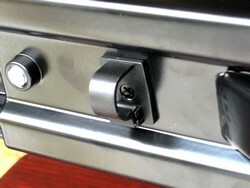 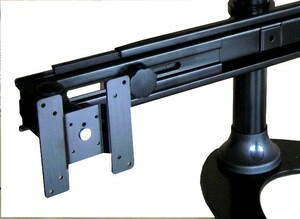 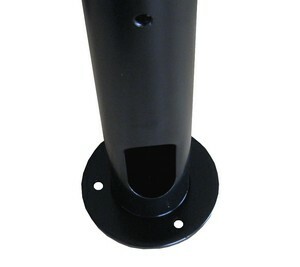 - Mounting Options: a) With weighted base, OR... b) bolted onto to the surface, from under the table or above. 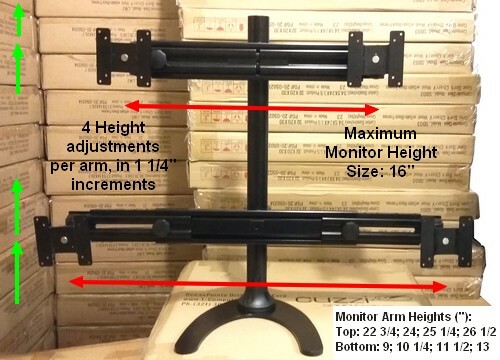 - Arms with reinforcement braces. 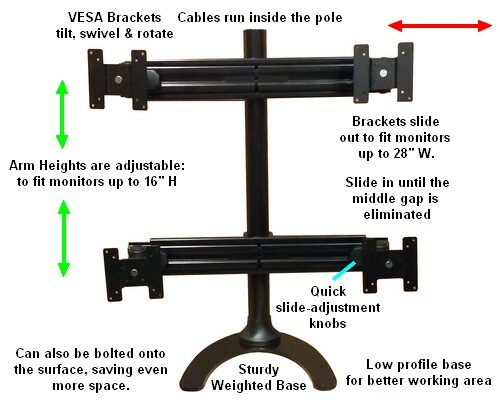 - Cables run inside the pole, which has 2 large openings for cables.